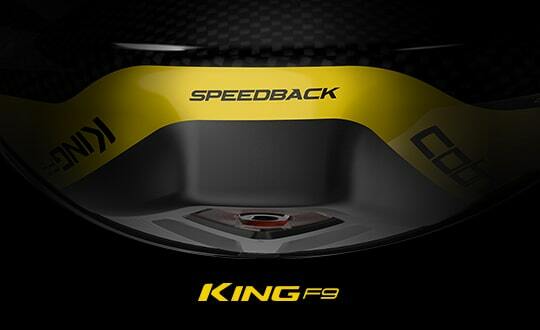 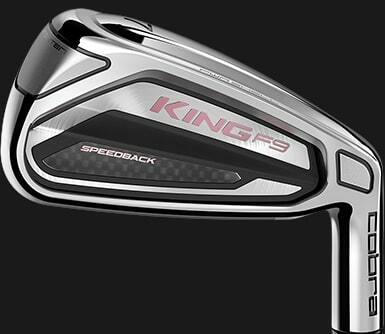 The women’s KING F9 SPEEDBACK Combo Set includes 6 irons and 1 hybrid. 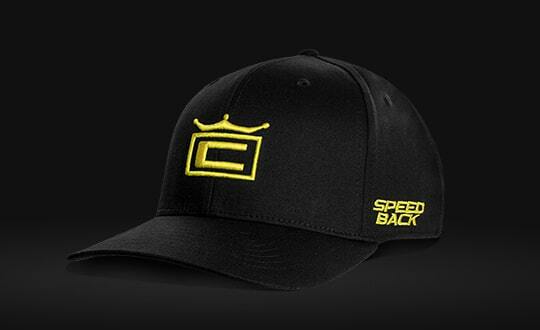 Each feature SPEEDBACK Technology, a revolutionary advancement in low CG and high MOI that delivers extreme speed and forgiveness in an all-in-one easy-to-hit set. 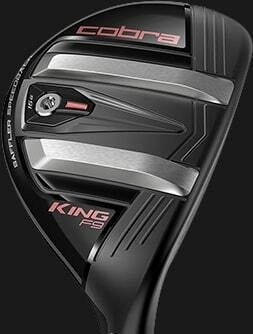 Ideal for women with 5 to 25 handicaps and moderate to faster swing speeds who can benefit from replacing their long iron in the set with a more forgiving hybrid.